We have recently been working with Michelle Browne and students from five secondary schools across Dublin City on a project aiming to give a voice to teenagers experiences and ideas for public space in Dublin. Working with Michelle our approach to this work was to investigate the potential for teenagers to influence architecture, planning, design and decision-making process around public space in the city. A presentation day on the 9th of May at the Woodquay Venue in Dublin’s Civic Offices marked the culmination of the collaborative workshop and fieldwork process and included short presentations by the students to the staff of Dublin City Council. Students presentation topics included inter-generational use of public space; noise and shared space; self-managed spaces for teenagers; the right to gather in public space; the placelessness of teenagers in public space; the shared needs and uses of public space between teenagers and homeless people. The day also included the first screening of the ‘The Proposal’ a five-act short filmed document for public space by students from five secondary schools across Dublin City. In these filmed proposals the teenagers proposals are temporarily staged and enacted. Proposals ranged from temporary built structures and mobile devices to public protest and suggestions for re-thinking public attitudes and management structures for public space – proposals that cannot easily be represented in plan, section or perspective drawing. ‘The Proposal’ was filmed by Areaman Productions. Further images, films and a pdf document from the presentation date will be posted at a later date. 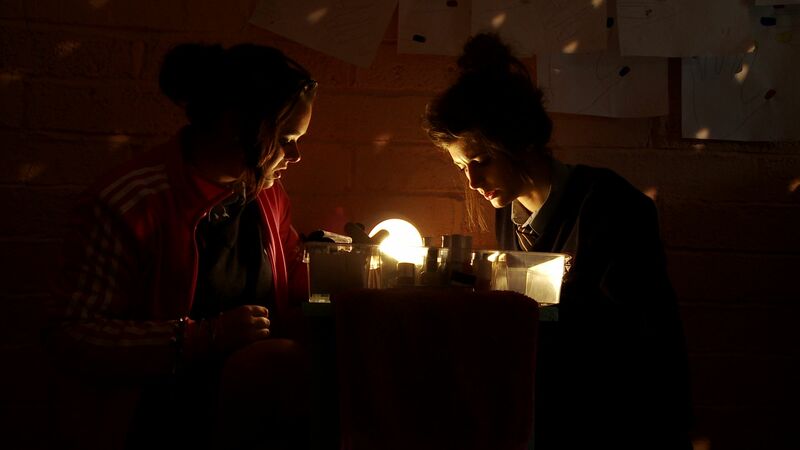 The project was initiated by Dublin City Council Arts Office as part of the Open Spaces research programme.